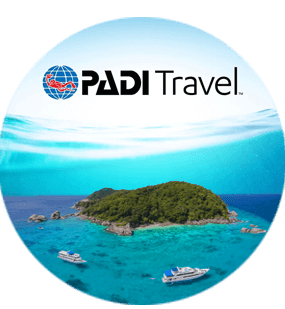 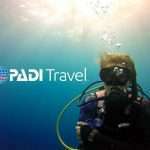 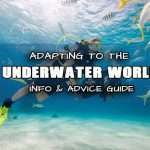 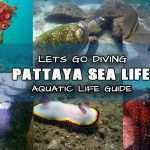 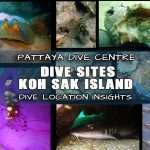 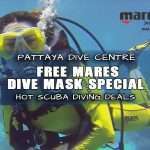 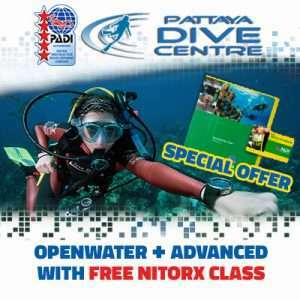 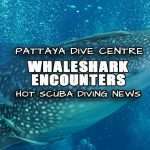 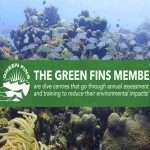 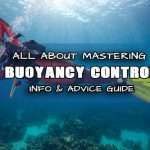 WHAT IS INVOLVED IN PADI TEC 45 DIVER COURSE? 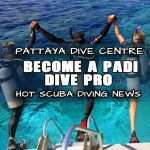 The PADI Tec 45 subcourse of the DSAT Tec Diver course introduces Tec 40 divers to the first stages of full, technical deep decompression diving. 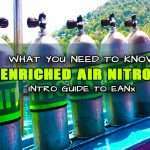 Certified Tec 45 divers are qualified to make multistop decompression dives that employ EANx and oxygen for conservatism or accelerated decompression. 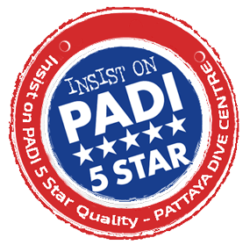 Accordingly, the course not only develops the knowledge and skills to make open circuit technical dives as deep as 45 metres/145 feet, but also begins developing the knowledge and skills the diver will need at the Tec 50 level and beyond. 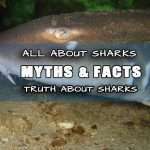 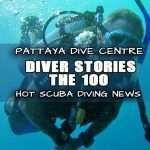 learn the skills,equipment and planning procedures needed to dive to 45 meters/145 feet using 100% oxygen as a decompression gas. 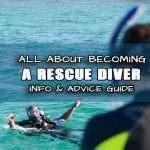 Learn how to prepare and respond to foreseeable technical diving emergencies. 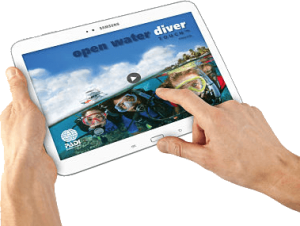 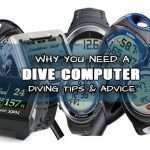 Master the basic skills and procedures you’ll need as you move deeper into tech diving.